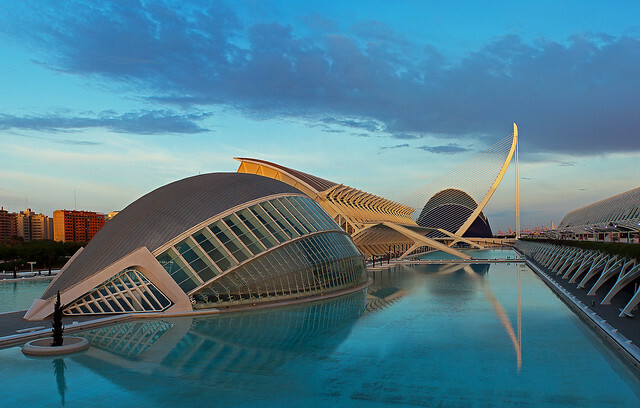 VALENCIA | Flickr - Photo Sharing! 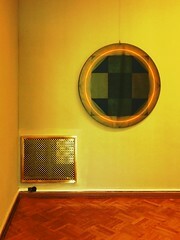 Dunc'd n Rob'd, kmacdowe (凯文), and 154 other people added this photo to their favorites. Que buenos reflejos que conseguiste. Muy buena tu foto. Saludos. Thanks for sharing and join us ! !